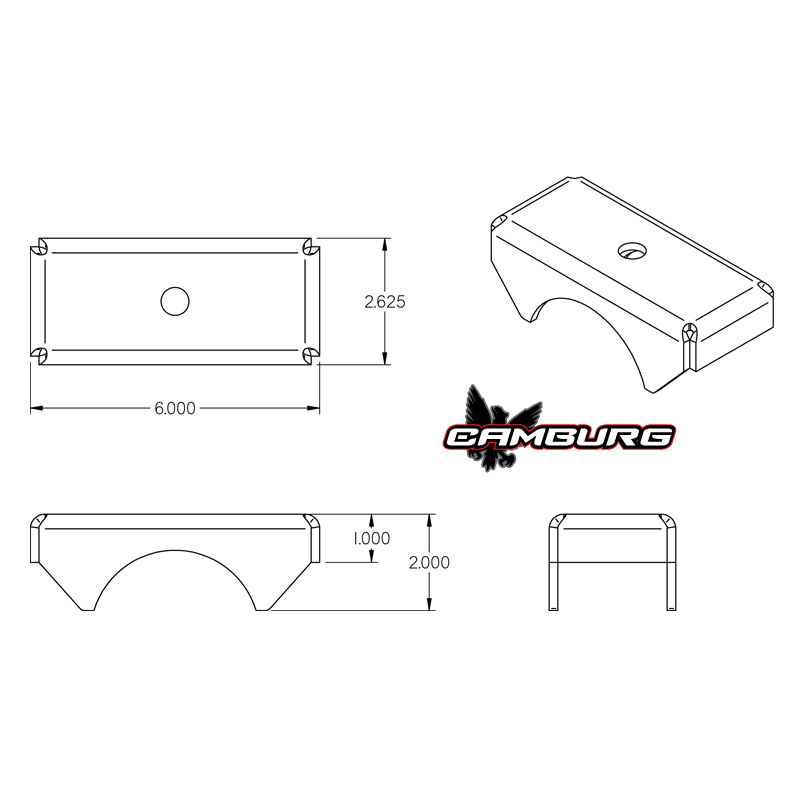 These leaf spring axle perches are CNC laser cut and formed to fit 3″ OD or 3.5″ OD axle tubing. 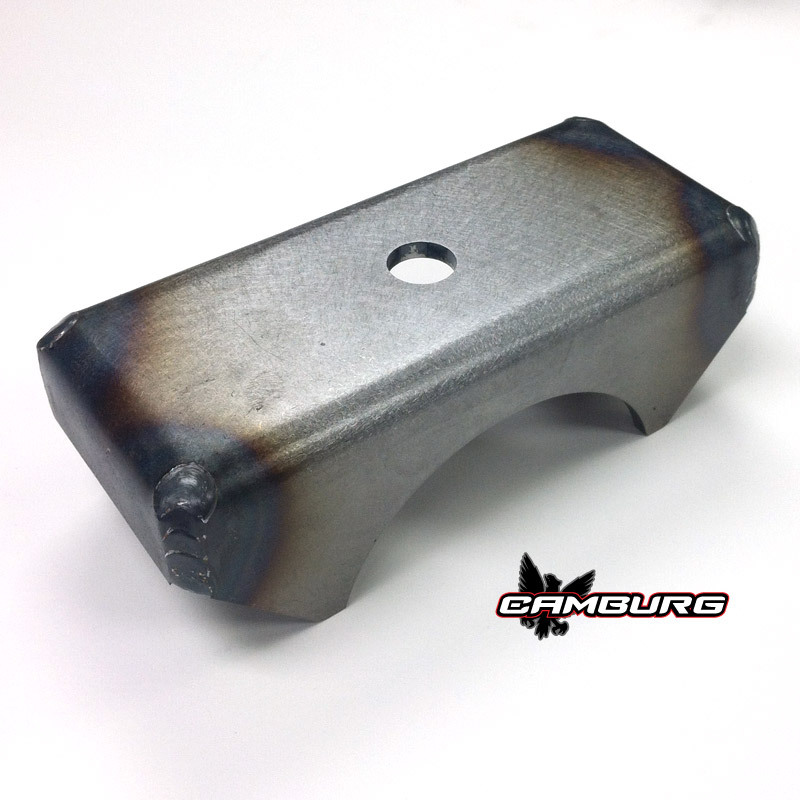 We also have a version specific for 2007-2014 Toyota Tundras since the leaf springs are angled on the axle housing. They are 2.5″ wide and 6″ long for reduced axle wrap. The centering pin hole is 9/16″. 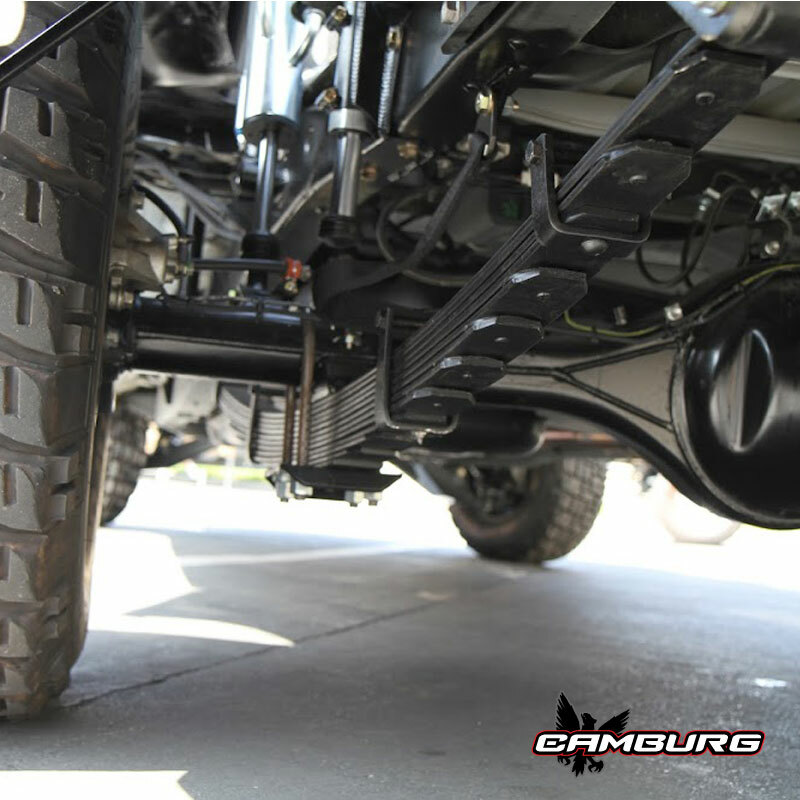 These are a perfect compliment to our Camburg rear end housing or for spring-under conversions.